Giving your lawn the best care available in Irving doesn’t have to make a dent in your bank account. When you need quality but affordable lawn care services, there are a number of considerations to check before making a decision. Taking care of your grass can be such a stressful activity and you may not have the time to give it the attention it deserves, so the best alternative is to seek out the services of a lawn mowing service. A good lawn mowing service would handle your mowing, trimming, watering, fertilizing, pest and weed control, and several other services. Are you thinking of hiring the services of a lawn mowing service in Texas? Below are tips that will guide you before making a decision on the lawn care service to go for. Your friends, neighbors, colleagues who have lawns are among the best people you can ask for recommendations. They or their network would have used some lawn mowing services and will be in a better position to recommend one or two to you. Alternatively, you can also go online and do some research on your prospective lawn care providers. There will be reviews from past clients once you carry out a good search and this will guide you better. An affordable lawn service that delivers excellent lawn care is the ideal and if you can find a lawn care provider that does this, then you are good to go. Before making a decision on which lawn service to use, make inquiries about the pricing plans of your prospective lawn service provider and the services that come with each price plan. Check for their rules and regulations and terms of service as regards to subscriptions, cancellations and other relevant payment-related issues. Ideally, their pricing plans should be in line with that of industry competitors and if it happens to be too low, find out why because most times a low price might be because they are offering a shabby service offer. 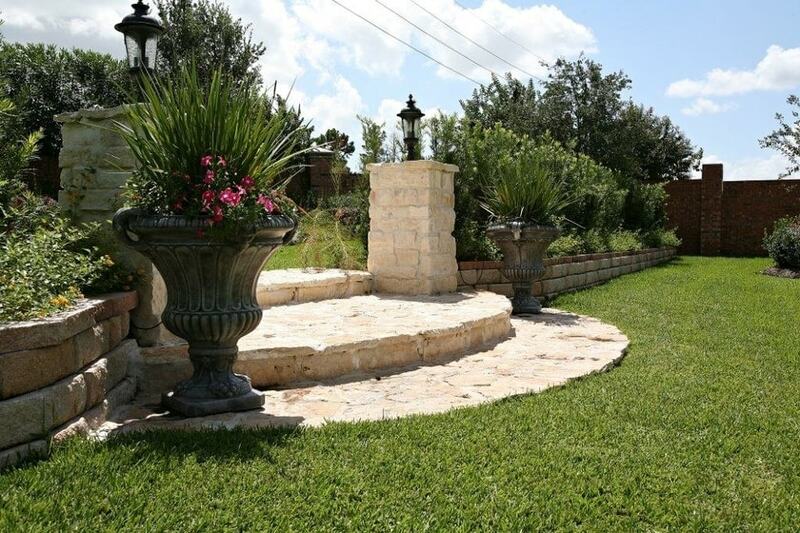 Lawn care services Texas usually offer a free lawn inspection and consultation to discuss service costs and estimates. This inspection helps the lawn care service determine the best service plan that will fit your lawn in proportion to your estimated budget. Be on the look-out for lawn care services who give sweet assurances and confidence on their service offering even when they haven’t visited your lawn to be sure of what’s best for it. The best lawn care service should be properly licensed and certified by the governing authorities in charge of lawn care maintenance and practices in that state. Before being swayed by flowery speech and rosy price plans, ensure you do some search to know if they are properly licensed to operate as a lawn care service. This will save you a lot of hassle and money in the long run. It would be to your benefit if you checked out the potential bonus offers and guarantees that come with the services of your prospective lawn care provider. Do they have a refund policy for poor performance? Do they allow cancellation of orders and subscriptions? It is safer to know exactly what they’re offering before choosing their service. A simple search on the internet like “best lawn care services in Irving” will give you several ideas or you could simply ask their service rep verbally to get a feedback. Before choosing the best and most affordable lawn care service you come across, decide beforehand exactly what you have in mind. Are you interested in just lawn mowing or watering or aerating? Having an objective in mind before choosing will reduce the likelihood of being swayed by sleazy salesmen who might offer services you initially had no interest in. This means unplanned, extra cost which you didn’t include in your budget. Planning ahead of time saves you money and time. It’s not always about the money sometimes; how is their customer service? You might need to check before choosing. It’s tough to get someone to listen to you once you’ve signed on their service. In the beginning, the lawn care service provider might be responsive and detailed but along the line, you might find out that their customer service is quite crappy. A good, initial research should take care of this. You can go for lawn care services that appear updated on modern technology; this can be observed through their office structure, equipment, and mode of operation. Any lawn care service that values their business would have these elements perfectly in place. As it is, there are so many factors to check out before choosing the best and affordable lawn care services Texas. The criteria listed above would guide you into making a good decision if followed judiciously.